I am very busy here with the merger of my company Matrix Software with Cosmic Patterns happening in July. I am looking forward to being an advisor rather than operations director, so it will be almost like retirement after about forty years of running a business 24x7. We also are now officially into summer, so lots of events ARE taking place, weddings, birthdays, festivals, and so on. Then there is getting the library ready for the move to the University of Illinois which will happen as soon as we get all the work done. Yesterday saw a rash of C-Class solar flares, so the inner wheels are turning. 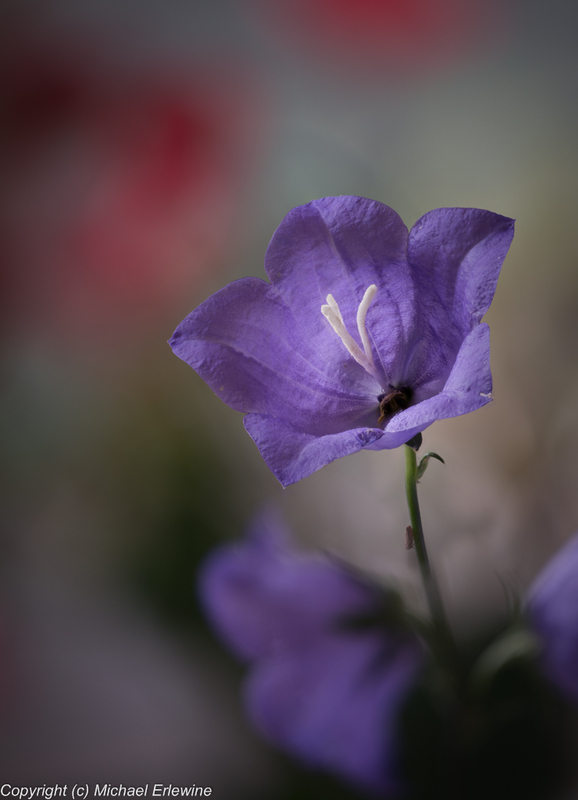 Here is a photo I took yesterday of a flower right outside my door.